Making New Year resolutions is trendy, in and makes you look kewl! Not to be left behind, I am making mine. Now this time, it’s gonna be completely opposite of what all I have repeated all along! 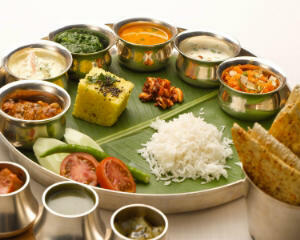 FAMILY DINNERS AT 75 NEW RESTAURANTS ALL AROUND MUMBAI AND JUST ORDER “SPECIALITIES”.